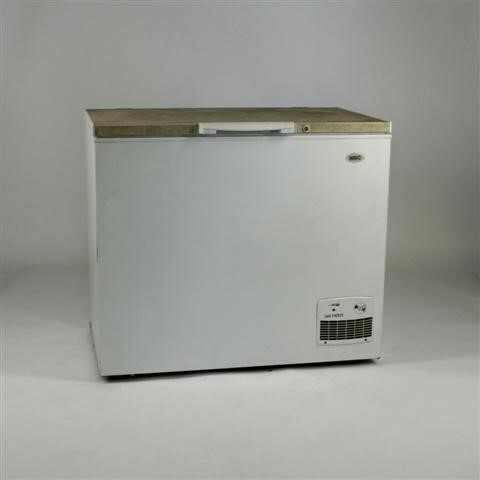 It is to provide the systematic procedure on how to operate and wash the electric chest freezer. The main aim of this report is to provide the systematic procedure on how to handle, operate and wash the electric chest freezer. Refrigerator – The temperature in the cabinet will be about 5⁰C. The temperature is ideal for strong perishable foods such as dairy products, fresh vegetables and cold meets. Cold drinks can also be stored at this temperature. Chiller/Partial freeze – The temperature in the cabinet can range from 2⁰C to - 2⁰C. This is ideal for storing meat or fish for short period. Freezer – The temperature in the cabinet is set at 18⁰C. This temperature is ideal for storing frozen food for long period. Always keep the chest freezer upright when moving it. Select the operating mode (see the temperature control setting). Plug the unit into a 15A-earthed socket and switch on. An ON/OFF indicator light on the cabinet front glows when there is power to the unit. Wait for approximately 6 hours before loading the freezer with food. The freezer should be defrosted whenever the ice build upon the inside wall exceeds 5 mm in thickness. Remove the plug the wall socket. Open the lid and leave it during defrosting. 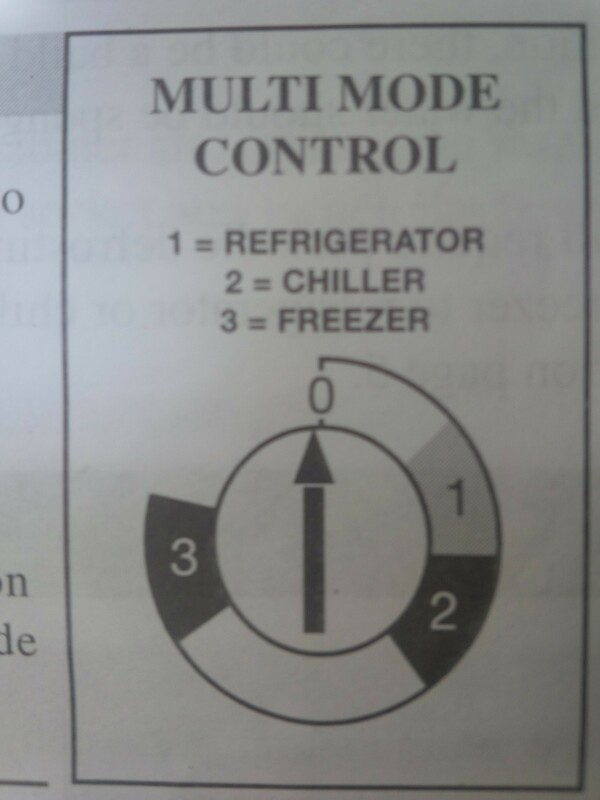 Remove the contents from the freezer. Sponge up the defrost water. After defrosting, dry the cabinet and replace the freezer contents. Close the lid, insert the power plug in the wall socket and switch the freezer on. Always disconnect the plug from the main socket before cleaning the appliance. Use warm soapy water and sponge to clean the appliance. The back of the unit may be vacuumed or dusted using a soft bristle brush. 1.Is the thermostat in the OFF position? The thermostat should be ON. 2.Is the power switched OFF? The power should be ON. 3.Has a circuit tripped out? Re-set/repair as necessary. 4.Is the 3-pin plugged firmly into the wall socket? Check another appliance such as a toaster or kettle in the same socket. 5.Has the lid been left open for a long time? Close the lid and monitor performance. Never sit on, stand on or use your freezer lid as a step. Do not use electrical appliances inside the freezer. Do not drill, cut or modify the Chest Freezer. Unplug the freezer in case of failure or when cleaning, during routine maintenance or if it will not be used for an extended period. Avoid any damage to the power cable when transporting the Chest Freezer. Bending the cable may cause a fire. Never place heavy objects on the power cable. Do not store or use flammable gas, benzene, petrol or volatile substances in or near then freezer. This will keep the chest freezer in a good condition. Never try to speed up the defrosting process by chipping at the ice with a sharp object.